“ IDS are delighted to be a key contributor of ‘Design & Innovation event’ as part of Enterprise week, as our company is being recognised as a leader in design/innovation in Enterprise. This event will take place on Thursday 19th April, in Vienna Woods, Glanmire, Cork, from 9:30 am to 2pm. IDS Products satisfy the extensive demands of modern technology and design, manufacturing proficient door systems is a fundamental element of our business. The IDS Team are dedicated to developing Innovative solutions and creative technologies to achieve ground breaking advances in door production. 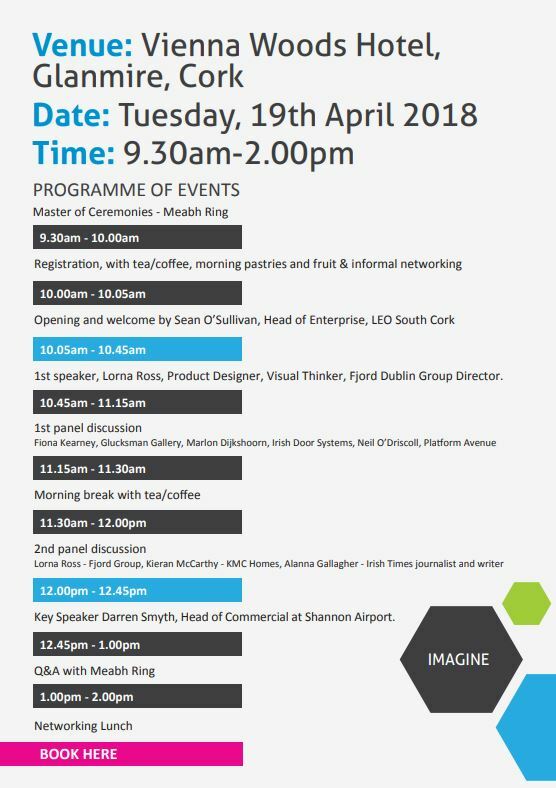 Special guest speakers such as key note expert Darren Smyth, Head of Commercial at Shannon Airport, Shannon Group PLC, will be present. 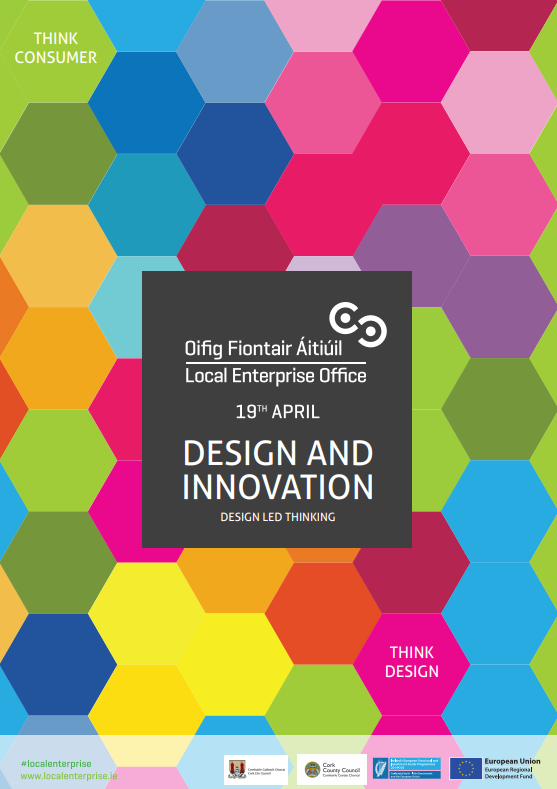 Darren will share his insights on design in retail, heritage, transport and business culture. Leading Product Designer Lorna Ross (Group Design Director at Fjord) will also speak about her experience in wearable technology and the future societal challenges in design. The panel list comes from a wide diverse of perspectives including the Glucksman Gallery, businesses in home and build, digital innovation and media. Placing design at the centre of your consumers experience can be your unique selling point. Come along and join us on the day as we celebrate being recognised at such a high standard.